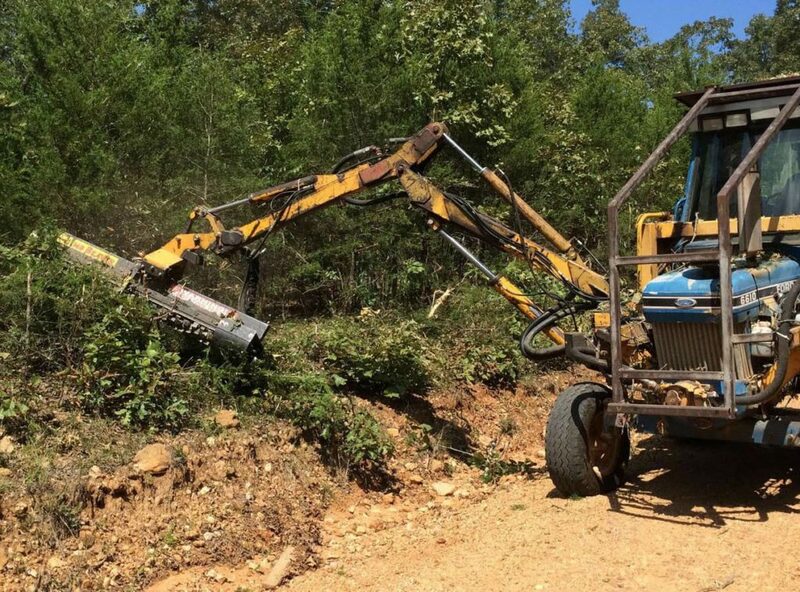 Forestry mowing, tree trimming with skids steer attachment from Limb Beaver. 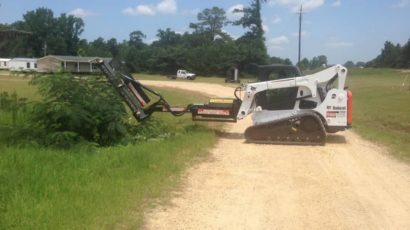 Video demonstration of the 4 foot Limb Beaver being used in Kanasas. 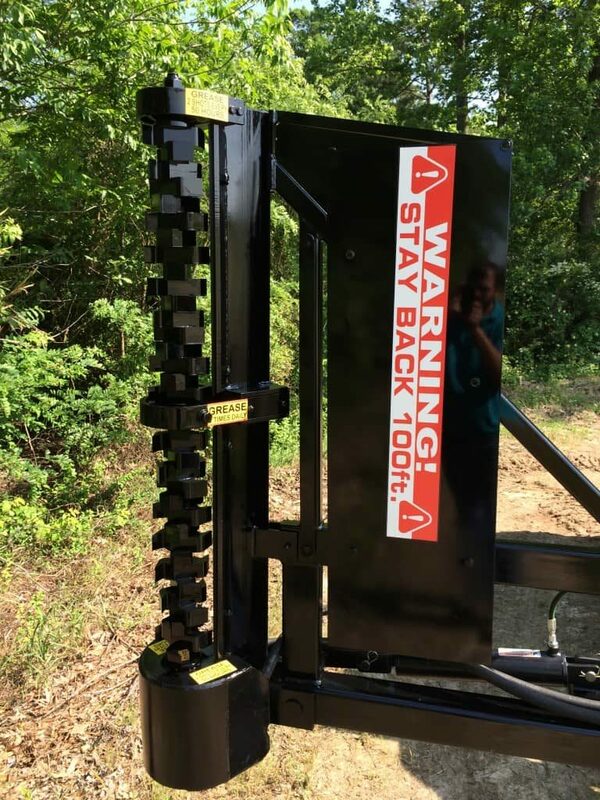 Cut through limbs up to 6″ in diameter with minimal debris ejection. 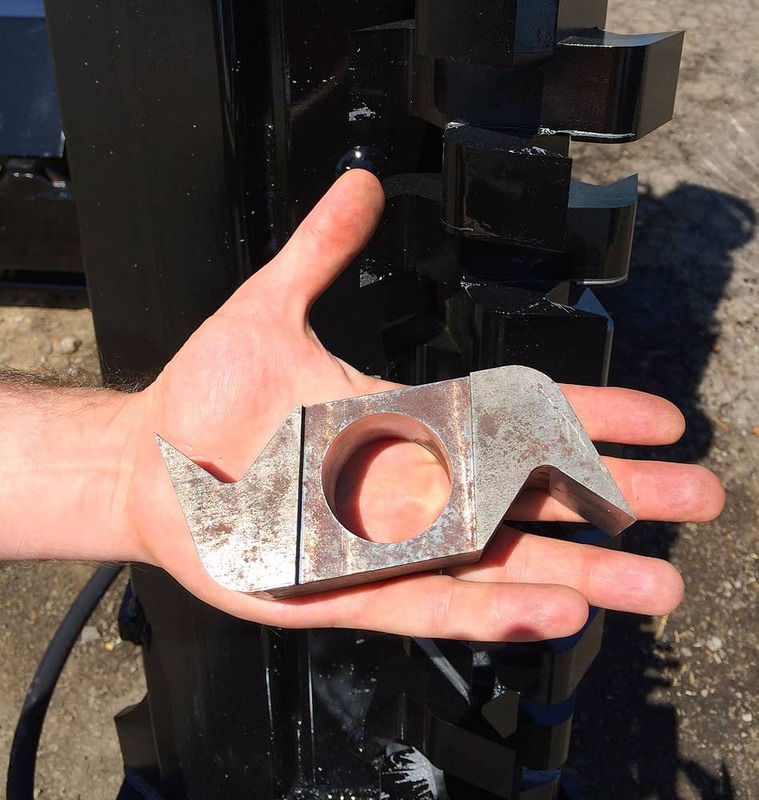 Designed for farm tractors and skid steers for ease-of-use and minimal maintenance. 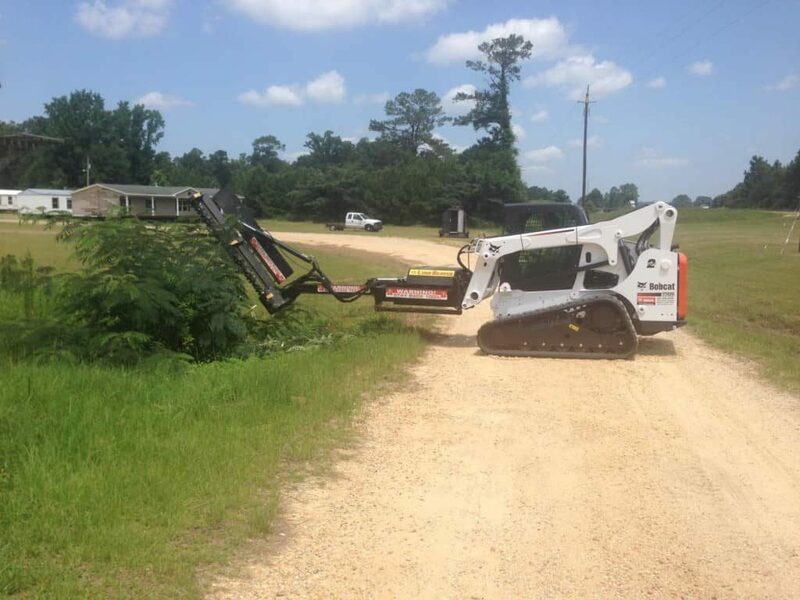 Go where bushhogs could never go! 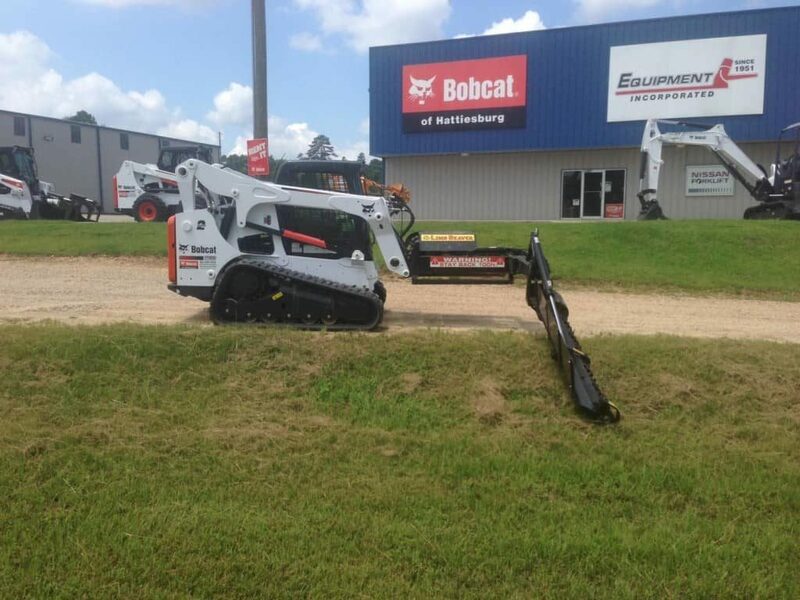 Available in both a 48-inch cutting path model and a 72-inch cutting path model. 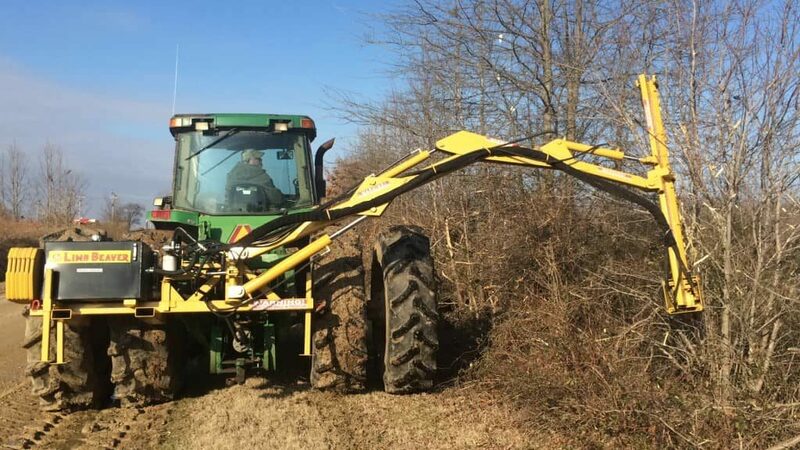 One of the largest brush cutters for tractor on the market! 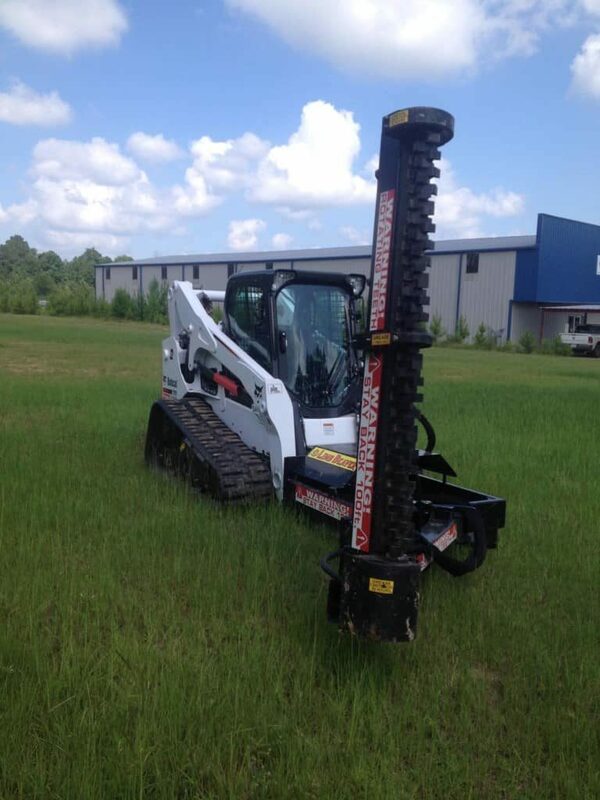 Easily cuts limbs and branches up to 6-inches in diameter and is made for heavy use. 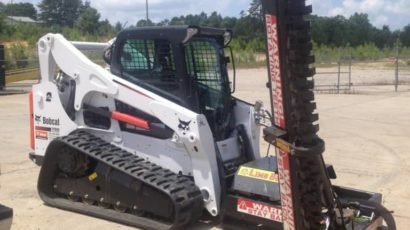 Bushhogs just can’t compete! 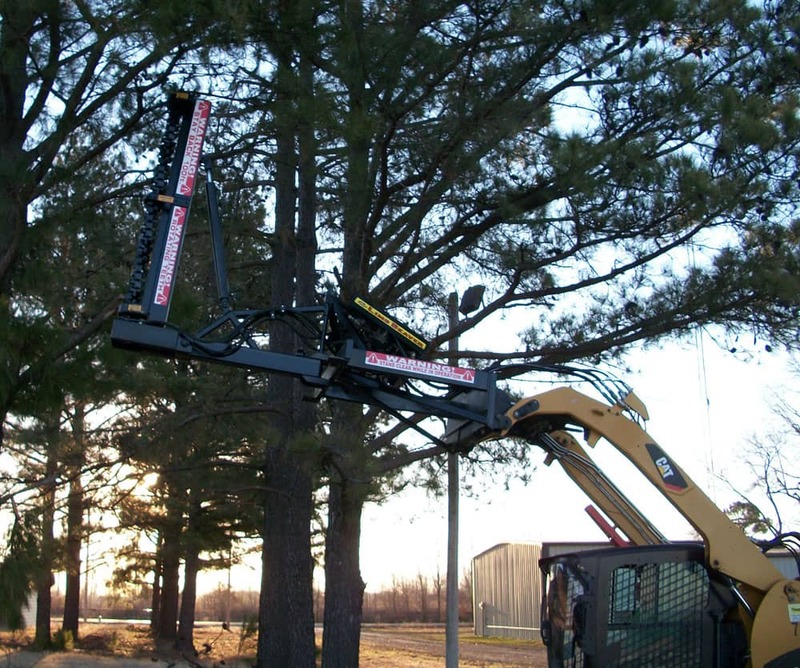 Minimizes debris ejection and no more climbing up trees or ladders with chainsaws. 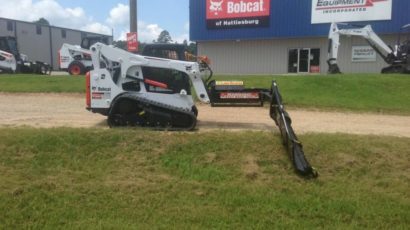 Added safety over standard bushhog mowers. 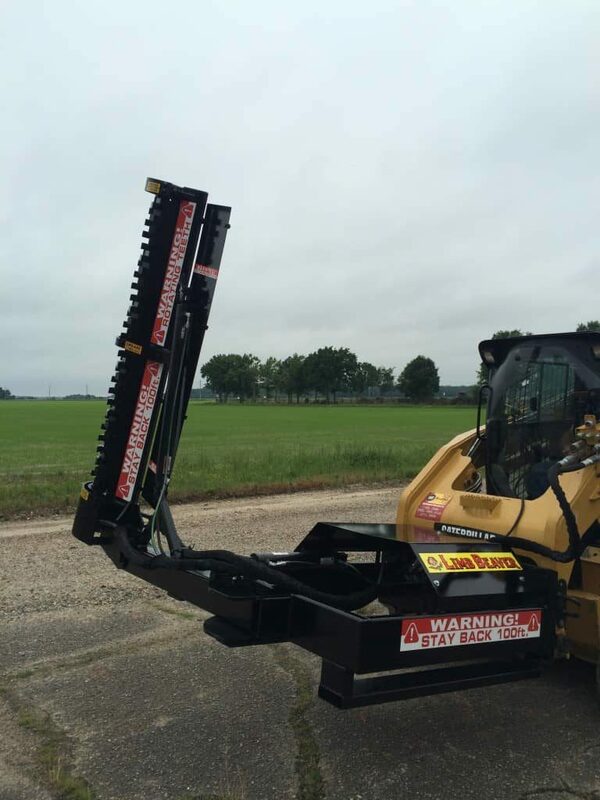 Rotates easily to cut vertically, horizontally or at a 45-degree angle to clear ditch banks. Easily attaches to turn most tractors into brush cutters. 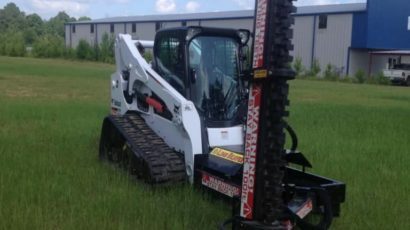 Decreases your cutting and trimming time and manpower hours due to speed and efficiency. 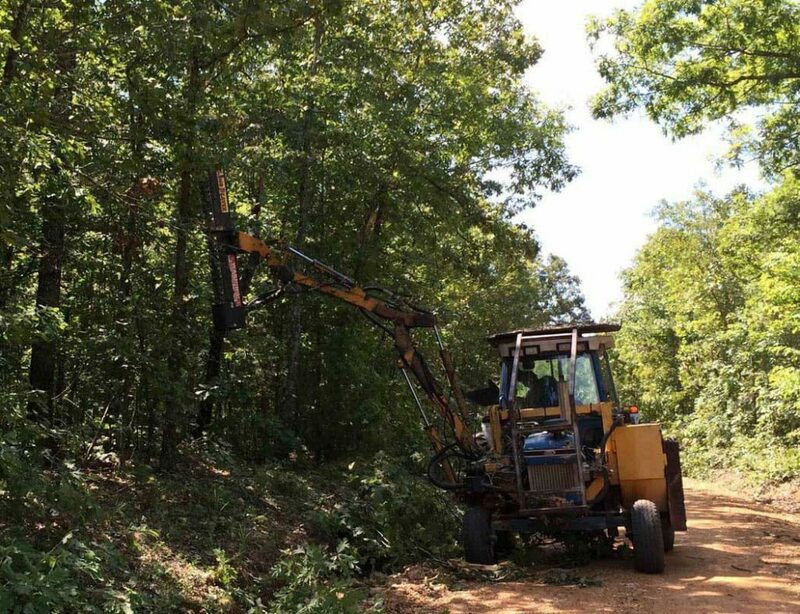 If you ask around, the old way of using chainsaws and ladders to clear limbs and brush are a thing of the past. 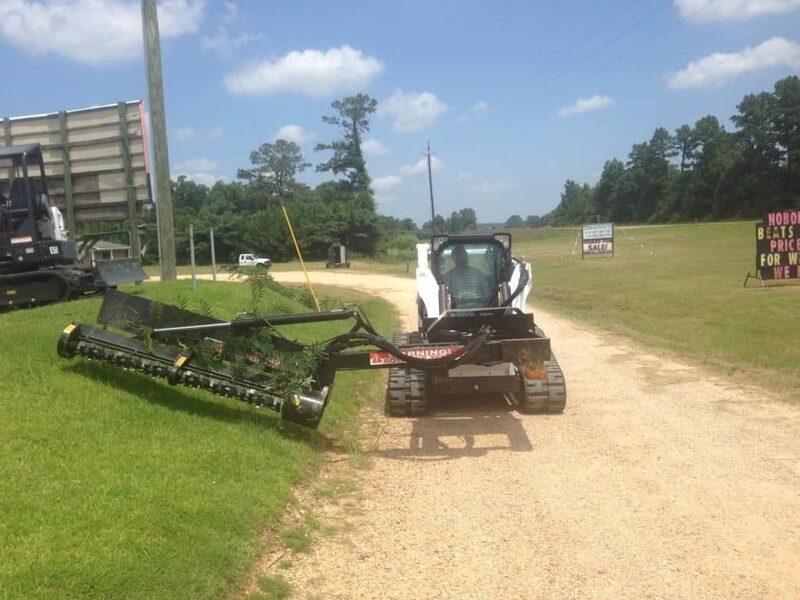 Bushhog mowers and brush cutters simply cannot reach high. 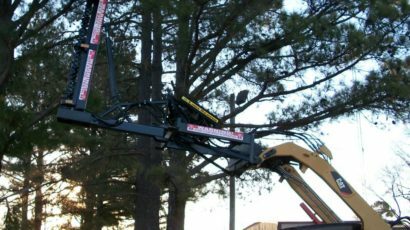 Limb Beaver gets the job done better, faster, and safer. 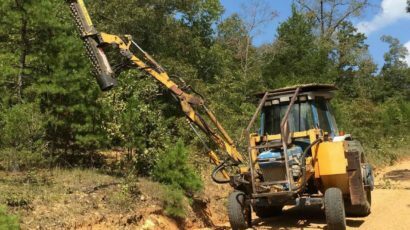 When considering the risk, time, and manpower involved, Limb Beaver is a very cost-effective solution when compared to other approaches. 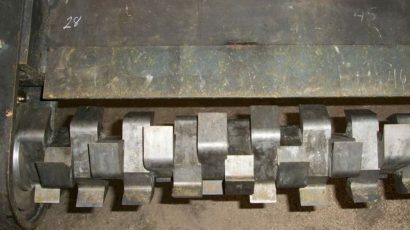 After all, time is money. 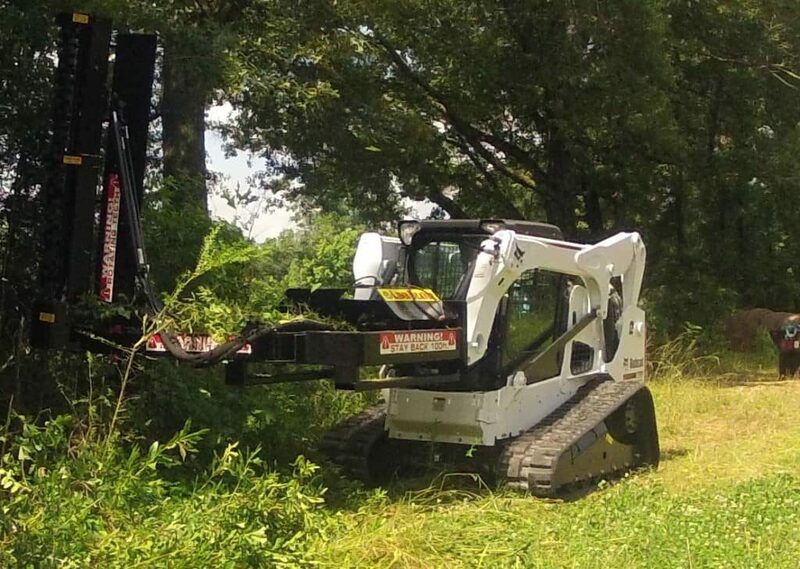 All of our Limb Beaver models feature our patented multi-position design perfect for brush, limb, branch, small tree and vegetation cutting in a wide variety of applications. 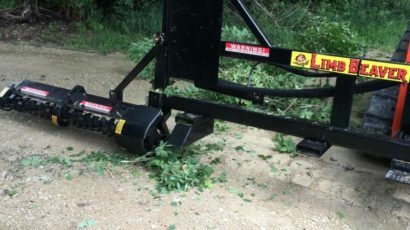 Interchangeable cutting blades spin up to a blindingly fast 3000 rpm to quickly cut through limbs up to 6” in diameter with minimal debris ejection. 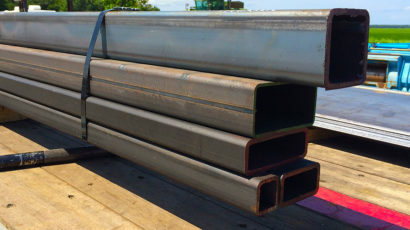 Our one of a kind rugged design and 100% American made construction comes from a careful balance of versatility, quality materials, safety, and speed. 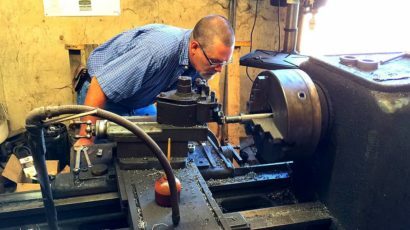 All Limb Beaver models are built by hand right here in Fair Oaks, Arkansas by skilled craftsmen to ensure each one is made to last. 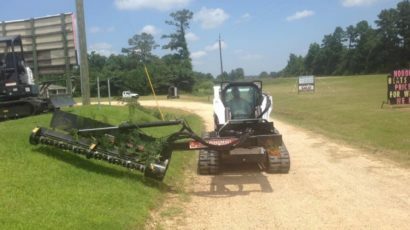 Whether you need to cut along roads, easements, trails, around a lake, or even larger brush covered areas, this all-in-one attachment will save you time, manpower over bushhog mowers and typical brush cutters for tractors while giving the most consistent results time after time. 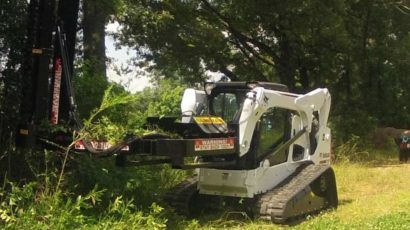 Highway maintenance crews, county road maintenance crews, hunting clubs, wildlife/recreation parks, farmers, golf courses, ground keepers are just a few of our clients who have found our attachment to be the one tool they need to clear back unwanted limb overhang and vegetative overgrowth quickly, efficiently and most of all safely. 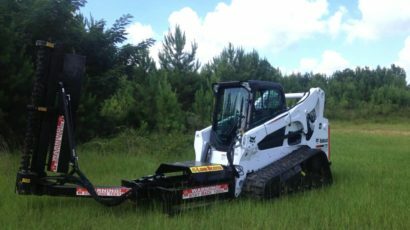 Compact track loaders, farm tractors, and skid steers have become some of the most commonly used variety of heavy machinery due to their versatility, hydraulic capabilities, compact power and small footprint. 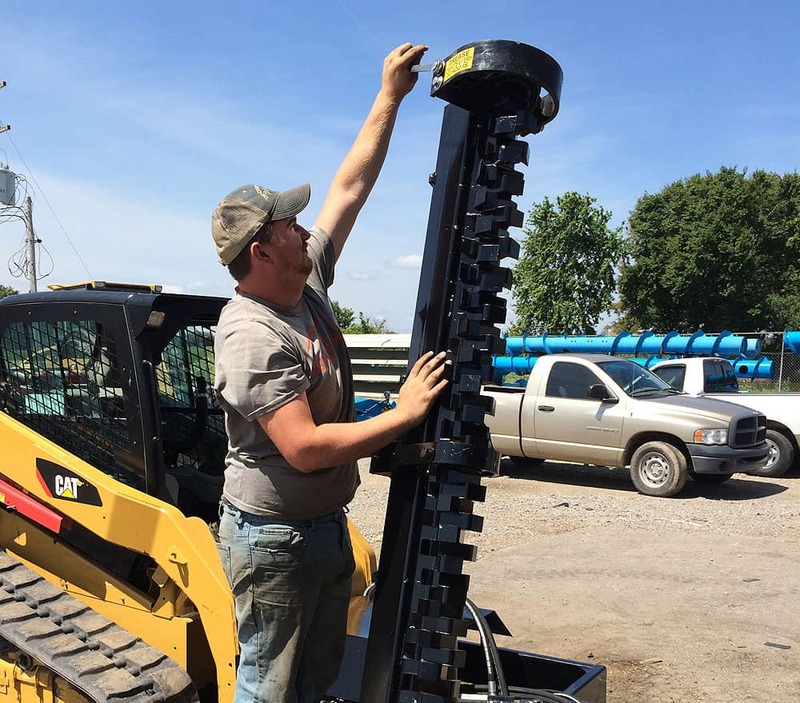 We’ve designed the Limb Beaver to be fully compatible with all standard farm tractors and skid steers on the market today. 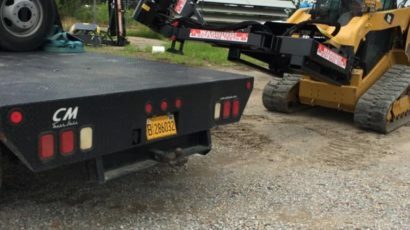 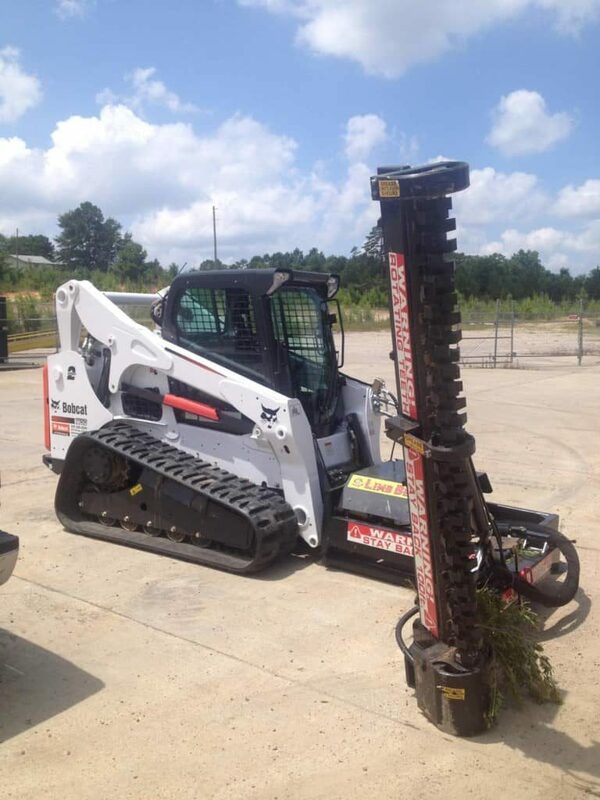 If you have an older model, let us know and we can customize the Limb Beaver’s connections to fit your application. 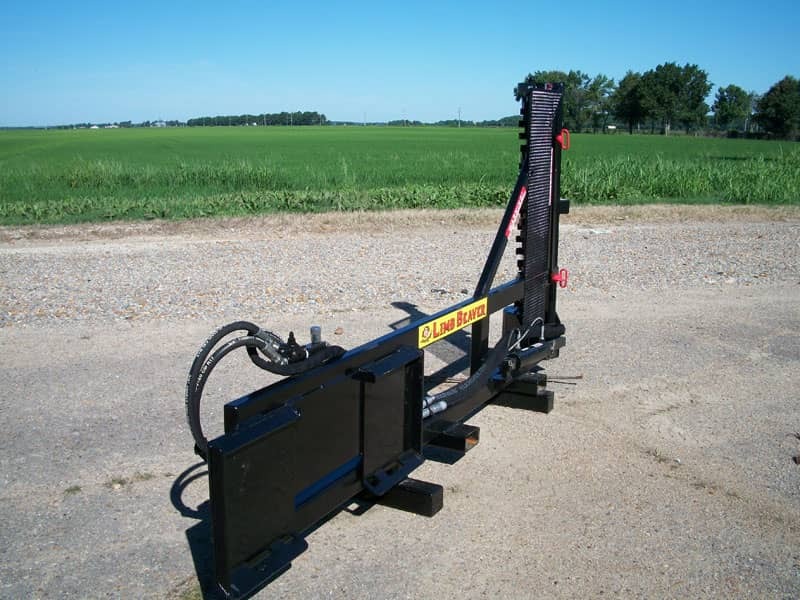 The Limb Beaver was designed to be easily attached, detached, stored and maintained. 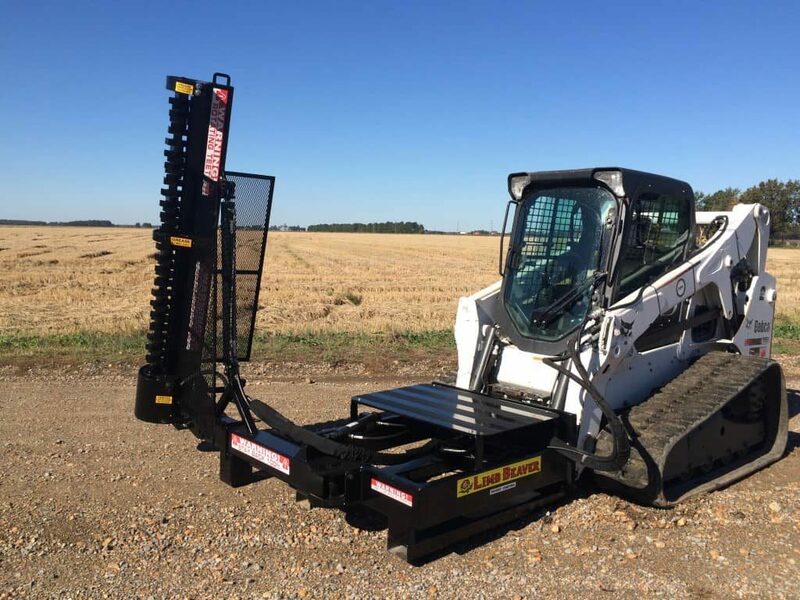 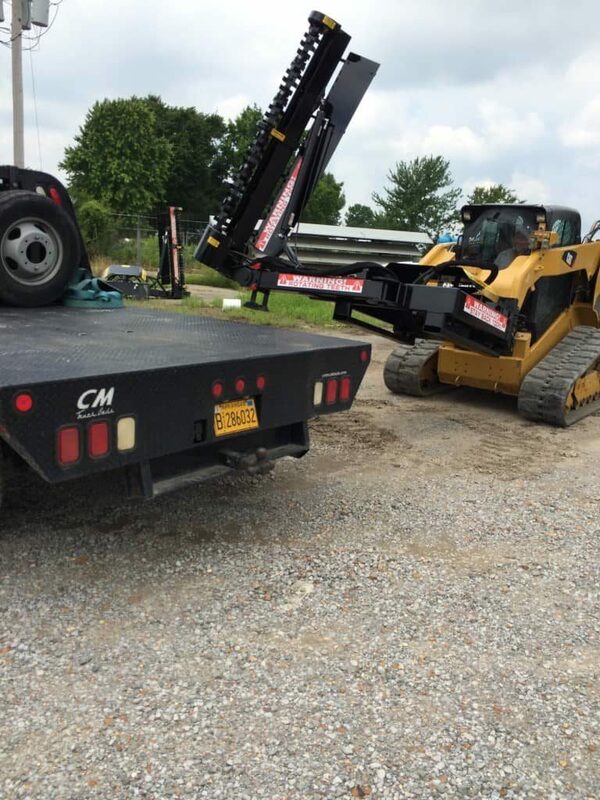 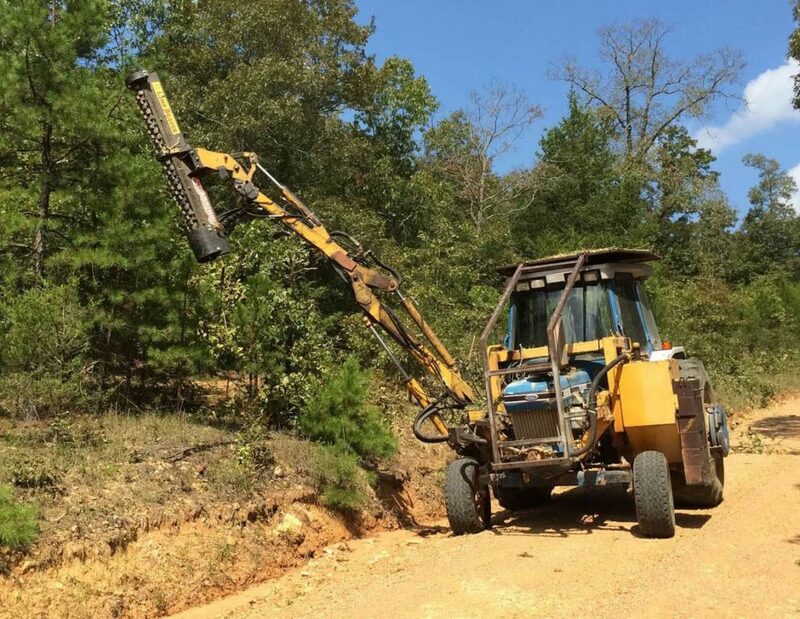 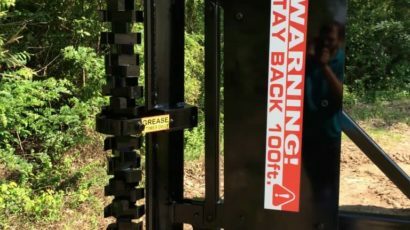 We believe that nearly every skid steer loader or farm tractor owner can benefit from pairing it with a Limb Beaver converting your existing equipment into the best brush cutter available. 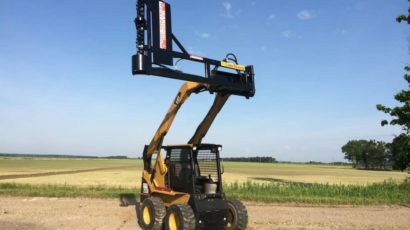 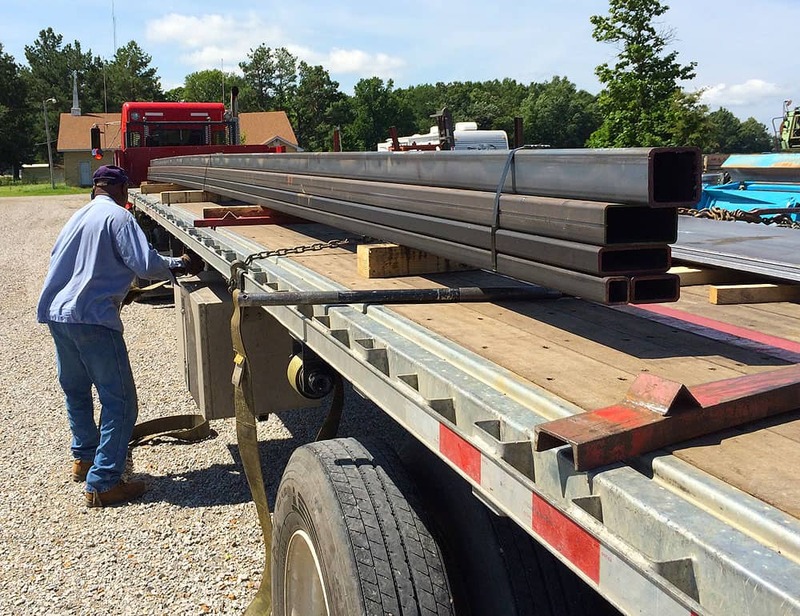 Usability, reliability, and safety will always be paramount at Limb Beaver, but we also know that time is often one of the most vital factors for any job. 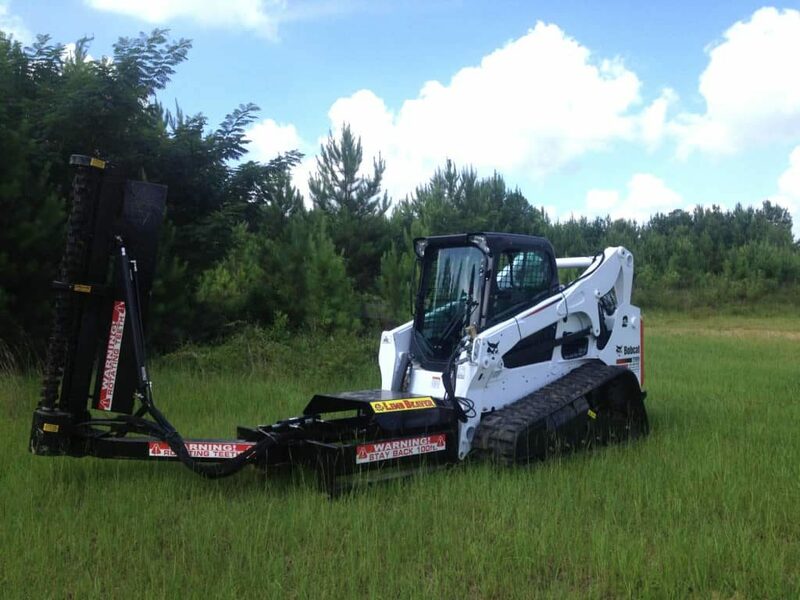 Bushhog mowers can send debri flying into the operator’s direction. 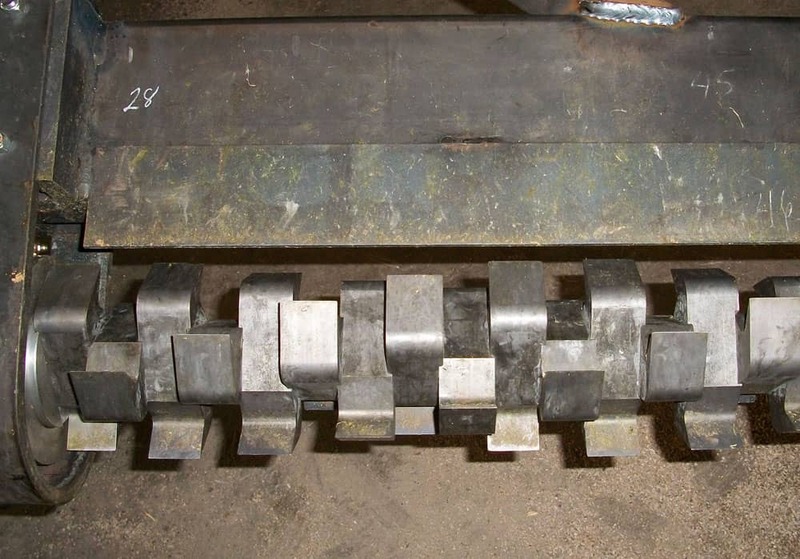 We designed the Limb Beaver to be different. 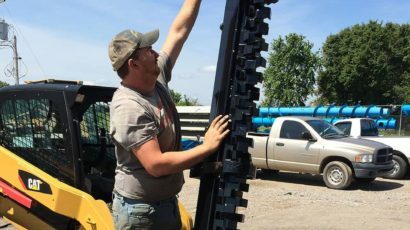 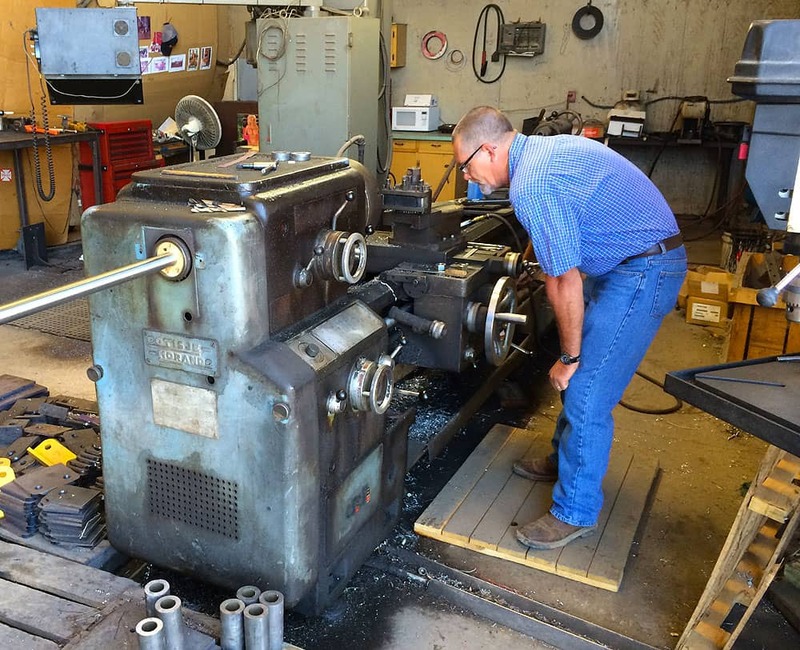 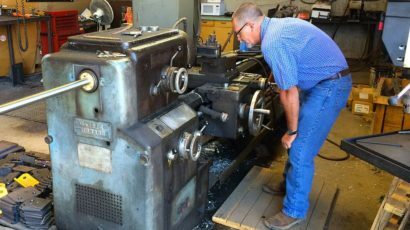 Depending on model and installation, our Limb Beaver design includes a specially extended frame that places the cutter out in front of the machine by at least 4 feet. 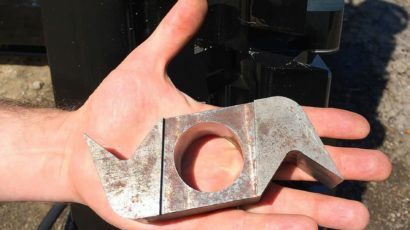 This design element provides the operator better visibility of the cutting plane to help ensure more precise and efficient cutting and a positive visualization of the cutting target. 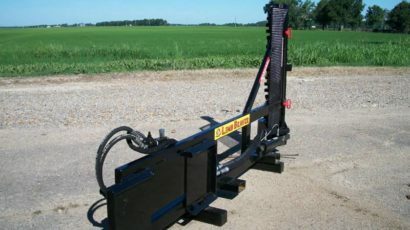 The Limb Beaver is also outfitted with a quick attach plate for easy hookup and separation. 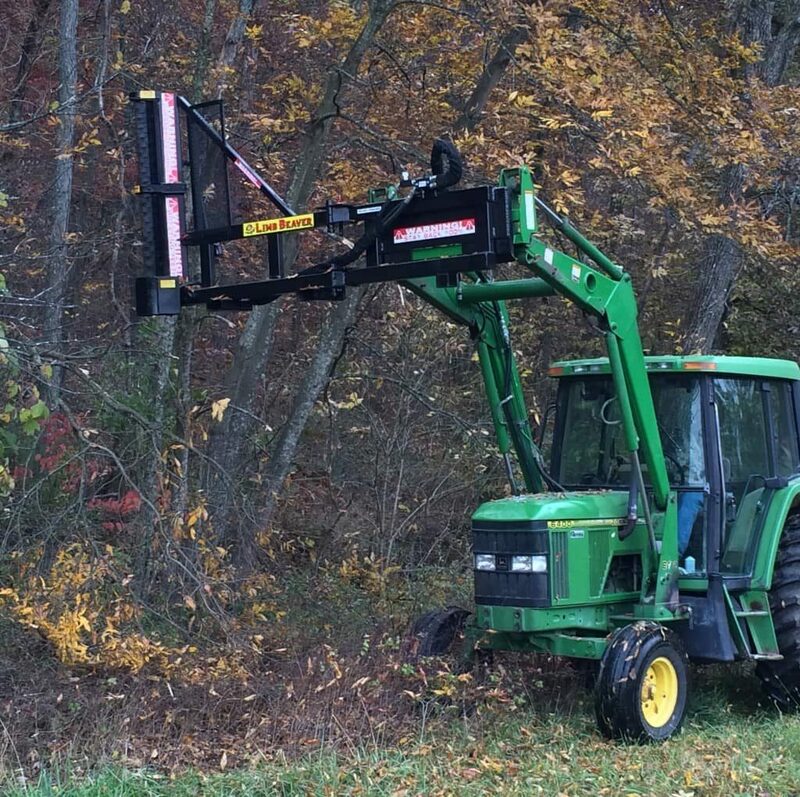 We designed the Limb Beaver to be easily operated by a single person. 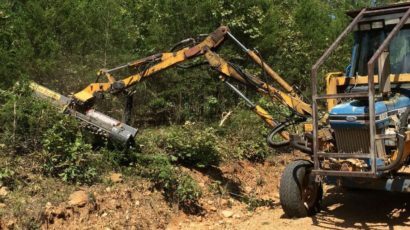 Limb Beaver’s cutting assembly is actuated by a hydraulic swing and also tilts via a special made hydraulic valve. 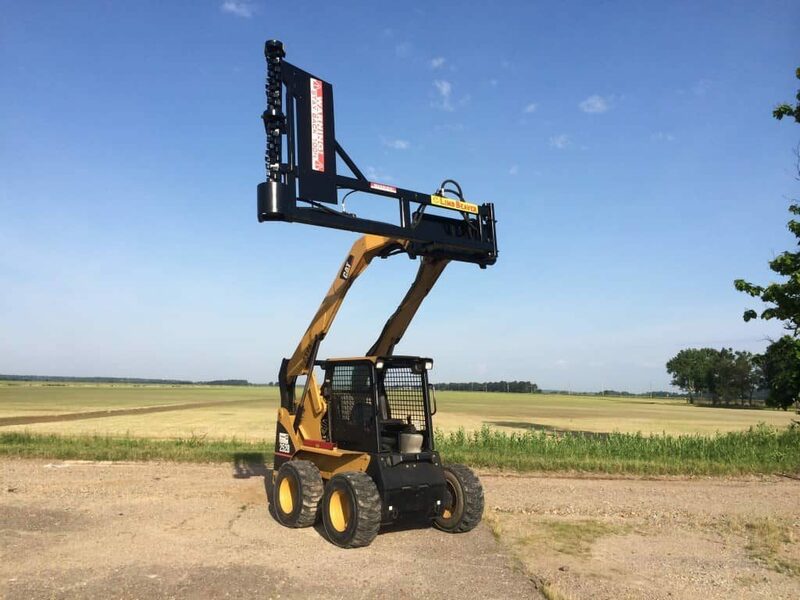 This allows the operator to position the cutting arm in almost any position without moving from the operator’s seat all while the Limb Beaver blade is actively rotating at speeds of 3000 rpm; far more power than bushhog mowers! 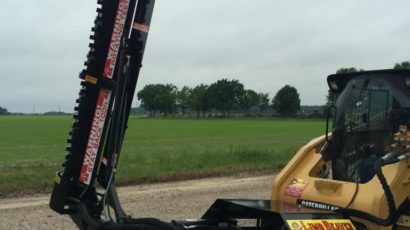 Speed means faster and cleaner cutting. 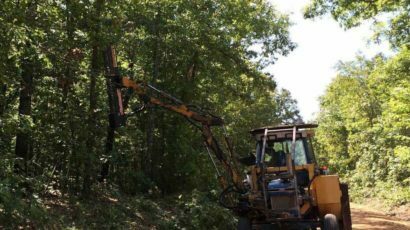 The manual use of chainsaws and their inherent liabilities are fast becoming a thing of the past. 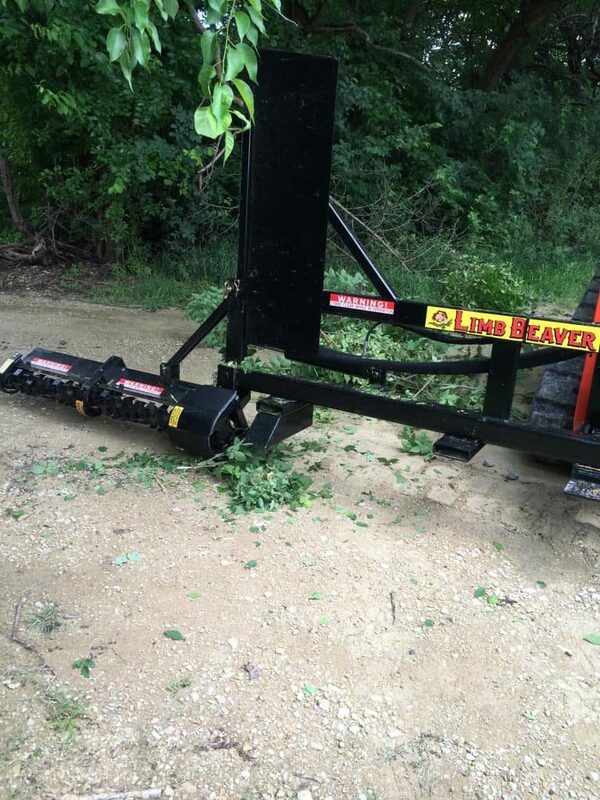 The evident danger involved in climbing trees, the large amounts of time invested and hard manual labor required with chainsaws are problems that the Limb Beaver solves. 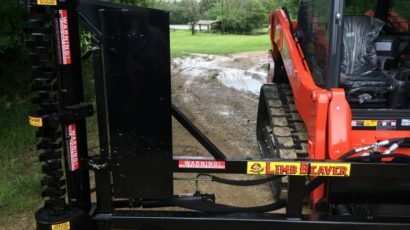 There are other attachments that cut one limb at a time, smaller material, or sling debris dangerously, but none are as fast or safe as the Limb Beaver. 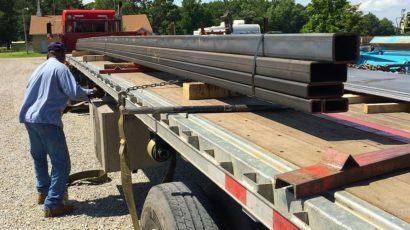 These days, even more than ever, time is money. 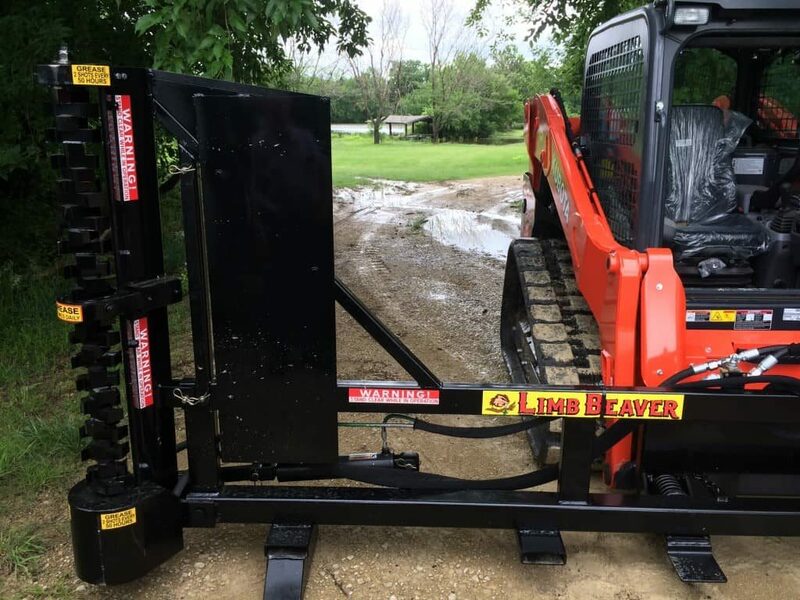 Save both and get a better result with the Limb Beaver. 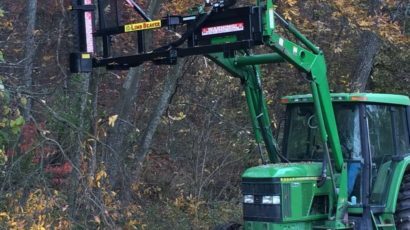 One only needs to see the Limb Beaver at work for just a few minutes and he will quickly see what makes it the best and most versatile limb, tree and brush cutting tool available today! 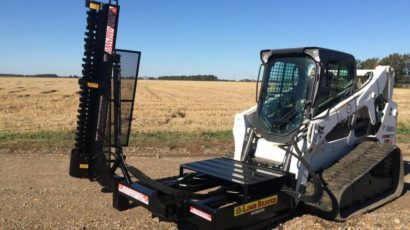 Limb Beaver is designed for both skid steers and farm tractors. 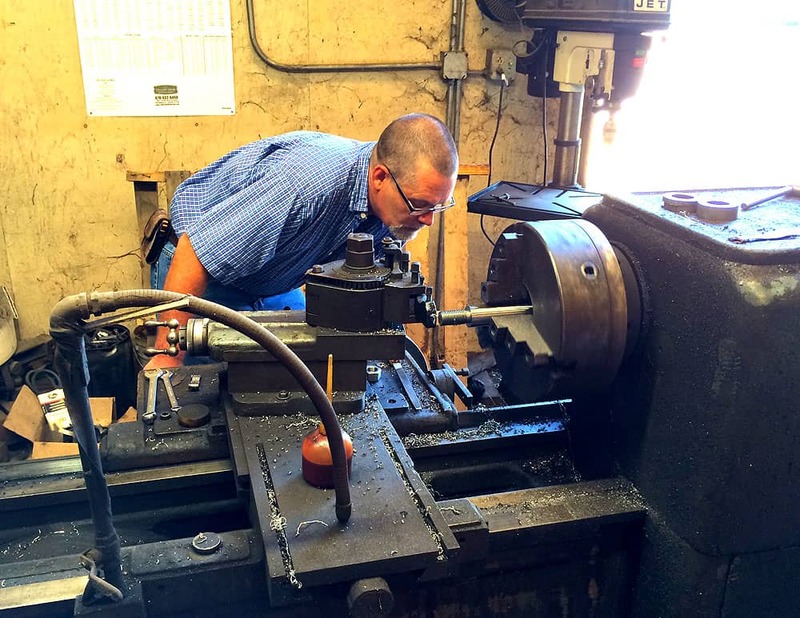 Check out all our awesome photos below! 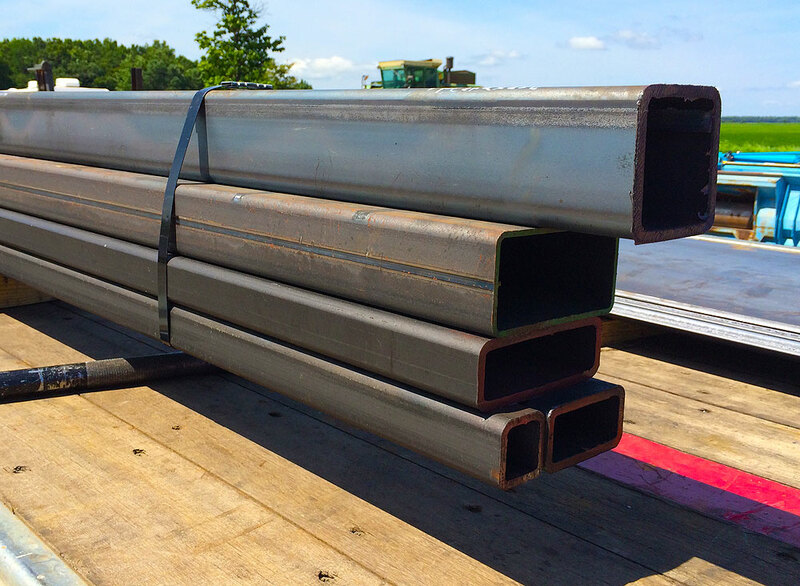 versatile, rugged, and safe – plus it’s made in the usa.